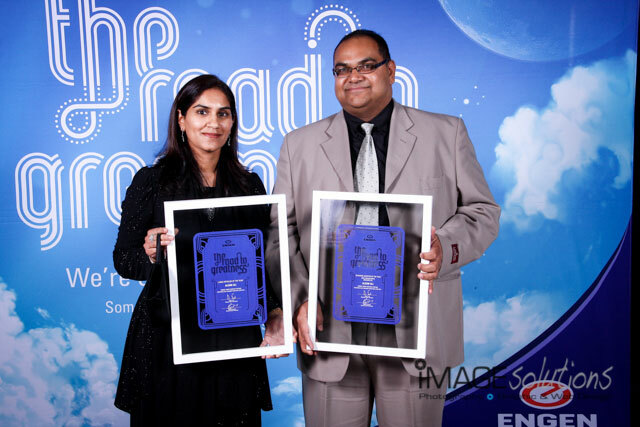 Engen held their annual Dealer & Retailer of the Year Awards for 2011 and Image Solutions Photography was tasked again to be the function photographer for the evening. It was great seeing familiar faces and also a lot of new faces to the function. 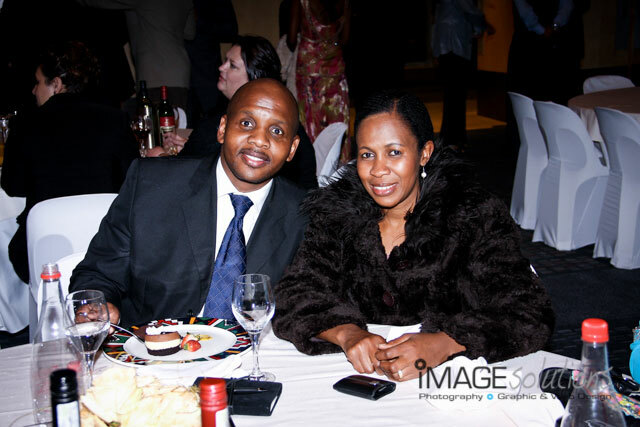 Being the function photographer was once again an honour and the feelings of friendliness and family at the function was something a function photographer can find hard presses not to photograph. The venue was stunning, the decor was amazing and the guests were incredible. As a function photographer, this event was even better than the year before. 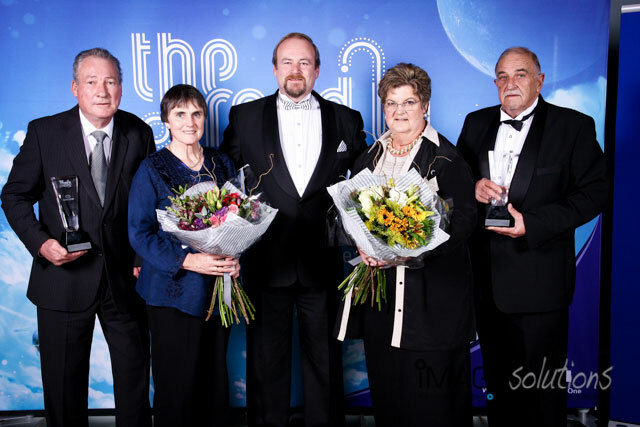 Thanks goes out to Engen for being such a gracious host and congratulations goes out to all the recipients of all the awards.